We’re excited to announce that we’ve been awarded NY’s Best Wings! There was some tough competition, but our delicious wings prevailed and The Lazy Pirate was crowned as the Overall Winner for the 2014 Access and 98.3 Best Wings Contest! Lots of restaurants claim to have “award-winning wings”, but we can back it up – and we’ve got the award to prove it! Come down to the Lazy Pirate to enjoy delicious coastal food. 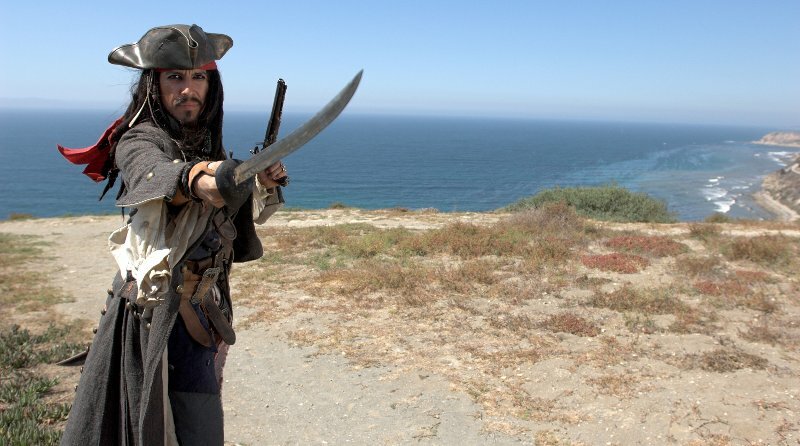 We’ve got a huge assortment of menu items to suit even the pickiest pirate! Lazy Pirate provides a unique dining experience for our patrons. During peak times, you will have the opportunity to order from either of our two unique kitchens: the Island Grill or our Crab Shack & Oyster Bar. Both sections feature their own unique menu – it’s like finding two great restaurants in one location! As a restaurant owner, I am always looking for new ways to cook and prepare my food. The good news is that modern technology has provided me with more choices than ever before. I have recently been utilising a contact grill and I am extremely pleased with the end results. However, it is still important to take a look at how this type of apparatus is used to cook food as well as what to look for in a professional model. You can then make the most informed decision when the time is right. Sometimes referred to as a dual-contact griddle, a contact grill is used to evenly heat foods on both sides thanks to a hinged mechanism. After the proper temperature is selected, the grill is activated and a series of electrical heating elements will cause the inside panels to become quite hot. Another benefit is that the addition of a top grill plate helps to prevent the food from losing its moisture during the cooking process (and to retain its flavour). Let’s also not forget that unlike normal grilling, you will no longer be required to flip the food in order for it to cook properly. I primarily utilise my grill to cook meat and certain types of fish (such as a salmon fillet). However, it is also a popular option when preparing paninis (grilled sandwiches). Omelettes, fried eggs and pancakes can likewise be prepared with this device. As the heat can be adjusted with a thermostat, it is possible to achieve extremely precise temperatures. Temperature control is essential in order to properly cook different types of foods. A juice tray should also be located on the underside of the unit. This will help fats and other liquids to drain as opposed to remaining within the grill itself. As I work within a restaurant, a grill with an audible alarm that signals when the food has finished cooking is also preferable. The main benefits of a contact grill are that the food will cook evenly and extremely accurately. The only major issue is that infusing specific meats with smoked flavours is not possible. However, this is a small drawback when compared to the advantages that this device has to offer. We know sometimes you just don’t have the time to come hang out, but you still want some great food! Or perhaps you’ve got a romatic evening planned at home with someone special. Whatever the case may be, check out our amazing Take Out Menu. It’s different than our normal in-house menu, to ensure that the items you choose are perfect for taking home, to work, on your boat, or to the beach!